Like to hit the snooze button a few times before a busy day at DConf? This year, you'll be able to hit it a couple of times more than you could at past editions! 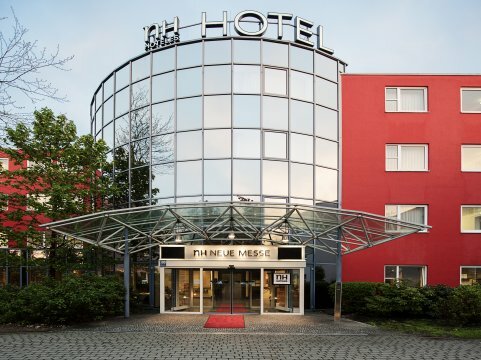 DConf 2018 is taking place at the NH München Messe, a 253-room hotel in the Zamdorf area of Munich. Not only will this save you time, it will save you money. The hotel is offering a discount to DConf 2018 attendees. To take advantage of this offer and book a single room (including breakfast) for €89/night, send an email to reservierungen@nh-hotels.com with the keyword D-Conf in the subject line. Visit nh-hotels.com for directions and points of interest.